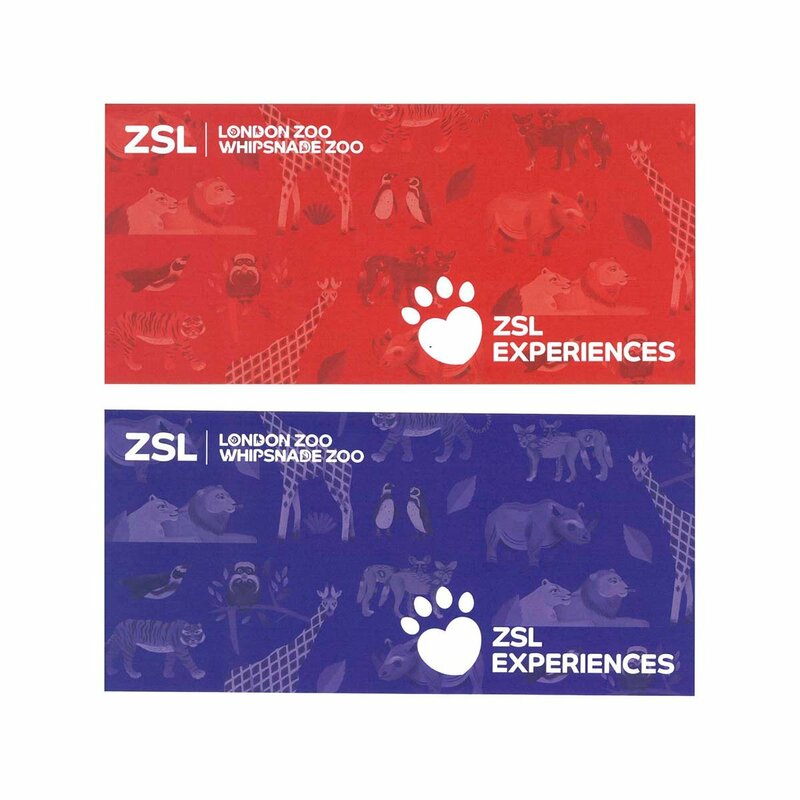 The perfect gift for animal lovers, this gift experience lets you step behind the scenes at ZSL London Zoo, where you’ll get the chance to meet our adorable penguins. 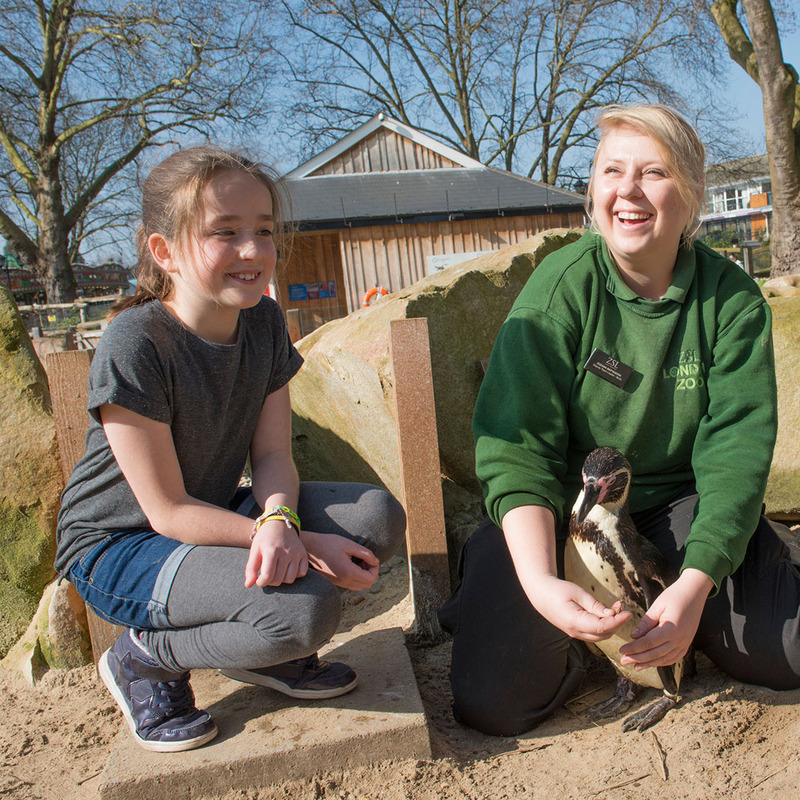 An expert zoo keeper will be on hand throughout the experience to tell you everything you ever wanted to know about our penguins. The gift experience is presented in an attractive gift voucher pack which is valid for one year with instructions on how to book onto this wonderful experience. This is a great opportunity for someone who loves penguins to get up close to their favourite animal. 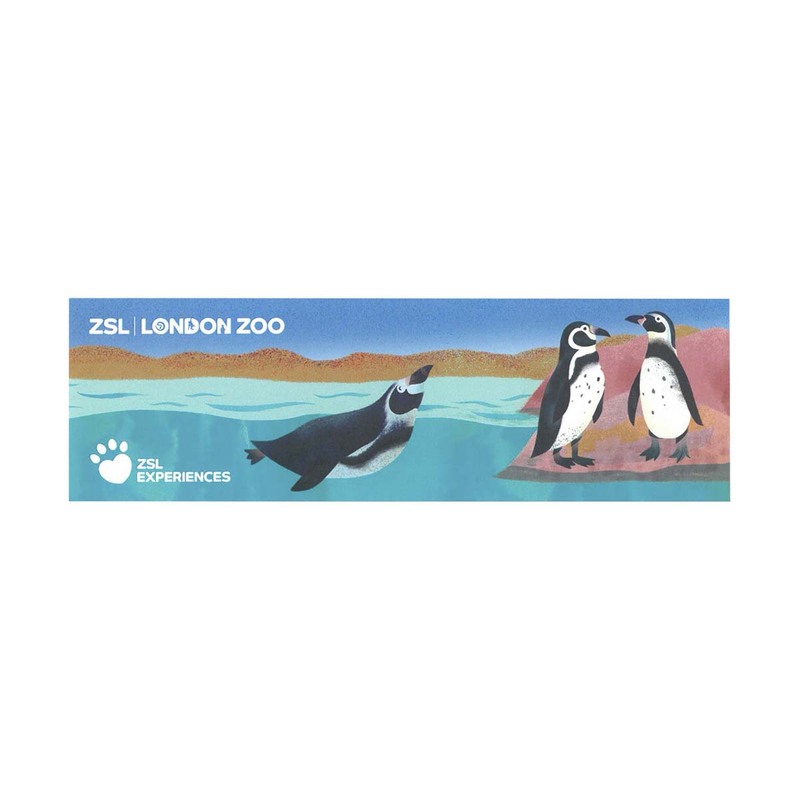 You will arrive at ZSL London Zoo where you will make your way to Penguin Beach. 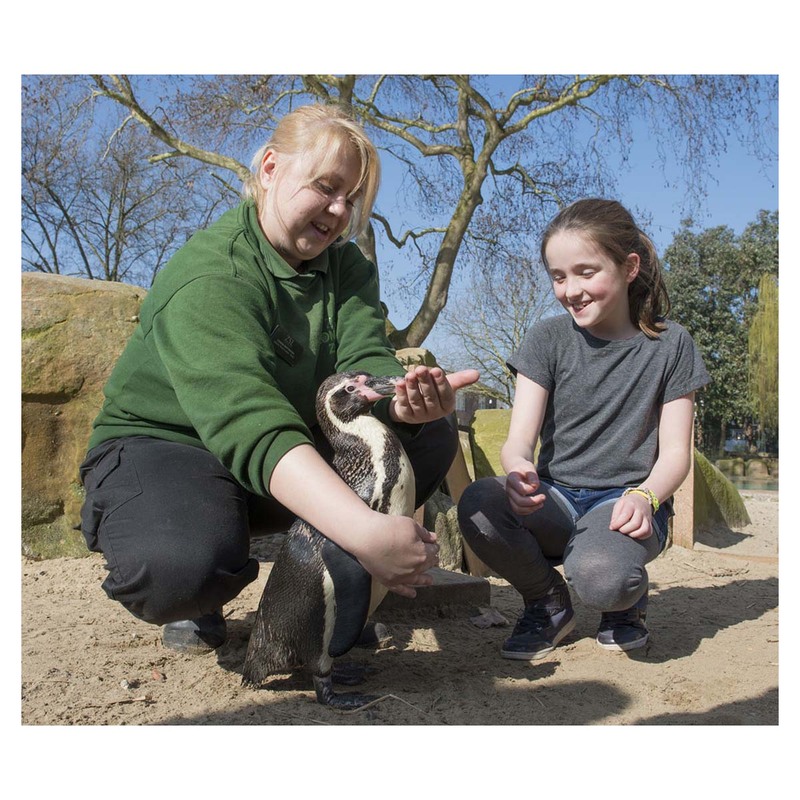 One of our expert zoo keepers will greet you and accompany you to the penguin experience enclosure where they will give you an introduction and a health and safety briefing. You will then spend time with the penguins alongside the trained keeper. The experience will last approximately 15 minutes. Simply purchase the gift experience and we will send a gift voucher to you or the recipient. 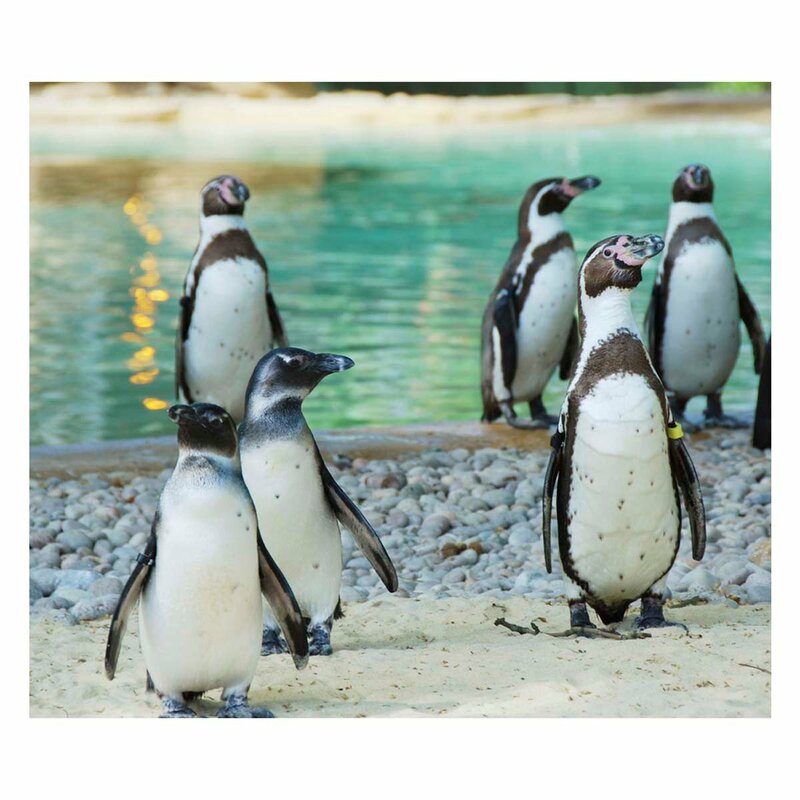 The gift voucher includes all the information needed to book onto your Meet the Penguins experience.